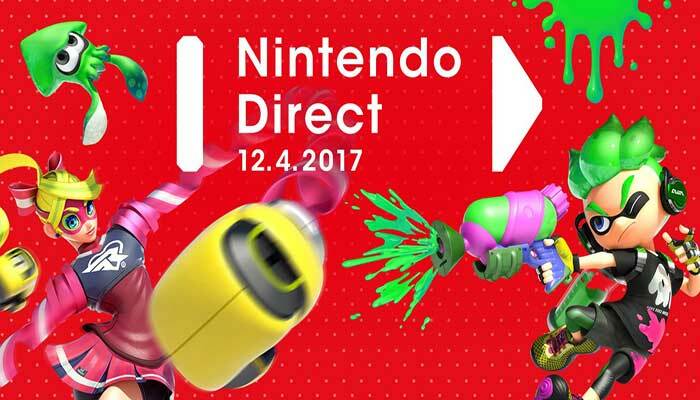 Here below, are all the games featured through Nintendo Direct recent livesteam event, upcoming for the Nintendo Switch. Not gonna lie. I think Monopoly on the Switch is going to be great. Keep the entire experience portable and also clean. No need for bankers, bills, cards and houses.